CHAPTER ONE: WHO WROTE THE BOOK OF GENESIS? CHAPTER NINE: CREATION OF UNIVERSE IN SIX DAYS? 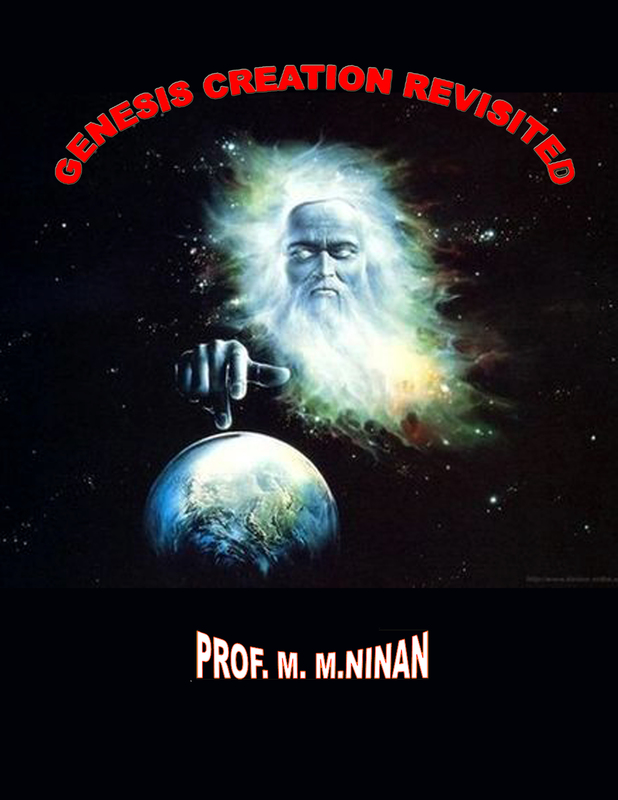 This is a continuation of my earlier study on Gen. 1:1 which presented the starting point of the coming into existence of God and the creation of time and the cosmos of existence. God as a family was now in action to create homes for his Sons so that He can live among them. This is what a God who is defined as love will do. Creation of Sons invariably involves problems consequent of the independence and the space that will be demanded by the children to grow. It is in this context we should be looking at the Biblical narrations. This study concentrates on the initial creation story as represented in Gen 1:2 to Gen 2:3 on how God went about creating a special place to the residence of Adam and Eve away from other corruptions which may have caused by the elder brothers within the Sons of God. The story is certainly not intended to be a scientific presentation of the physical laws and structure of created cosmos. It simply is the story of how God started to build a home for humans on earth and told in terms and language understood by them in their state of growth. Because of this a lot of controversy has developed on the creation. My attempt is not to clear the controversy but to explain all variations of the problem and their solutions suggested by various scholars through the ages. So you will be entering into a maze. Enjoy the maze. If you find it enjoyable, I have met my target.